We’re in the thick of the winter season, and heating systems across the country are working around the clock to keep homes and businesses warm and cozy! While your heating system is working so hard, be sure to give it the TLC it needs to perform at it’s best until warmer weather comes. 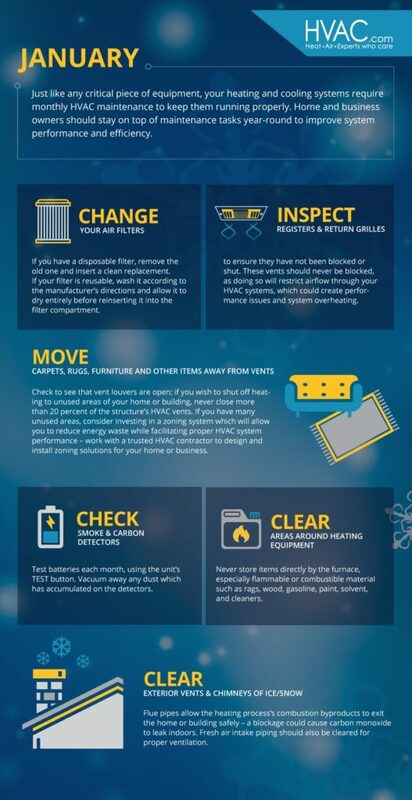 Our Winter HVAC Maintenance Guide shows exactly what you need to do to care for your heating system through the winter months! HVAC.com is packed with resources to help you best care for your heating system this winter. Search our blog, videos, FAQs, and more for detailed information and instructions on winter HVAC maintenance steps you can perform this season. For specialized winter HVAC maintenance help, use our HVAC Contractor Directory to locate an HVAC contractor near you for a tune-up! 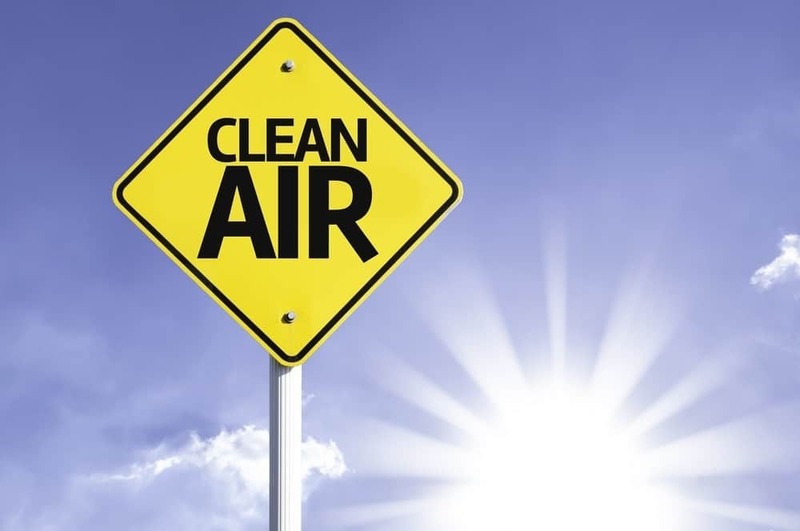 Nearby HVAC companies provide preventative maintenance services that keep your heating system healthy all season long. Enter your ZIP code to find a complete listing of HVAC contractors in your area.